The ties that bind the family run deep, where trust and loyalty are always prioritized over other considerations. This is a core value that many family-run businesses take to heart. In a DBS and NUS Business School study, 60.8 percent of SGX-listed companies were family firms, outperforming their non-family counterparts on ROA by 2.8 percent. On the flip side, there are those who advise against mixing family with business because of the complexities that may strain family relationships. In fact, there are many stories of family businesses collapsing due to irreconcilable differences. So how does one find success in business, balancing the strengths of family ties and yet ensuring differences are kept to a minimum? I asked three generational family firms for their insights. What structure do families use in managing their businesses, given the need to balance the roles of different members and ensuring a smooth decision-making process? Jerry Lim, a third-generation entrepreneur, runs the JP Pepperdine Group together with five other family members. JP Pepperdine is most known for Jack’s Place Steakhouse, a Singapore family food joint open since 1966. The family-run business has since expanded beyond its many restaurant brands to include two other divisions: Central Kitchen and the Support Centre. 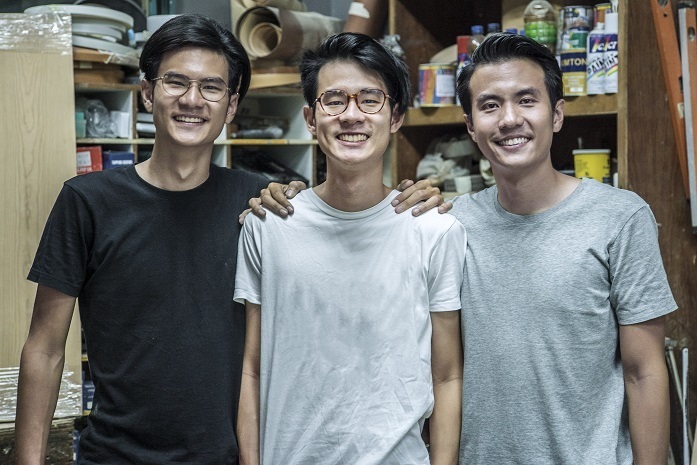 Jerry and his two cousins, Alvin Say and Jason Ong, are the respective COOs of the restaurant chains, Central Kitchen, and the Support Centre. They are each mentored by their respective second-generation parents, who provide business guidance and knowledge. By making their job roles clear, it helps to demarcate the boundaries and authority of each family member. The mentoring process provides succession planning and the sharing of experiences. 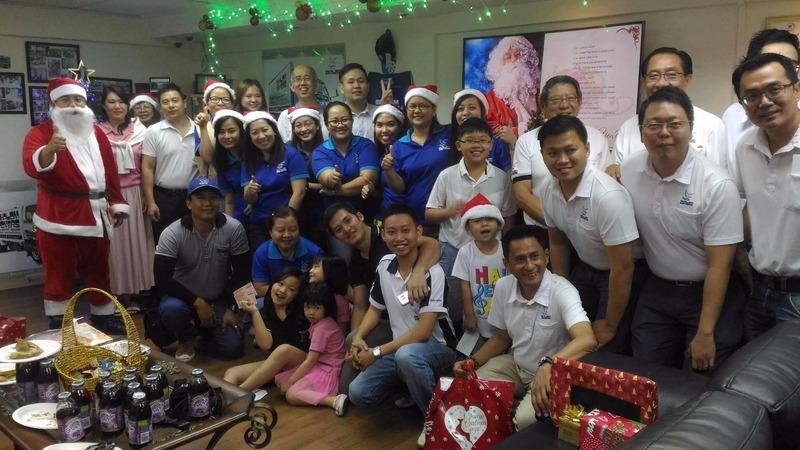 “I have always believed that working with family members is one of the best arrangements a person can personally hope for,” says Gideon Lam, CEO of Shalom International Movers, a moving and storage logistics firm operating since 1982. He carries out this belief in the boardroom, where his family is also present. His father, mother, and brother hold the positions of chairman, deputy chairman, and COO, respectively. His mother is in charge of accounts while his second brother does marketing and R&D. His youngest brother is still serving in National Service, but the plan is to get him involved with operations and carpentry. How does each family ensure non-family employees are fairly heard and rewarded and have a say in the business? JP Pepperdine believes they are no different from a regular company, where all employees are valued to ensure the success of the business. 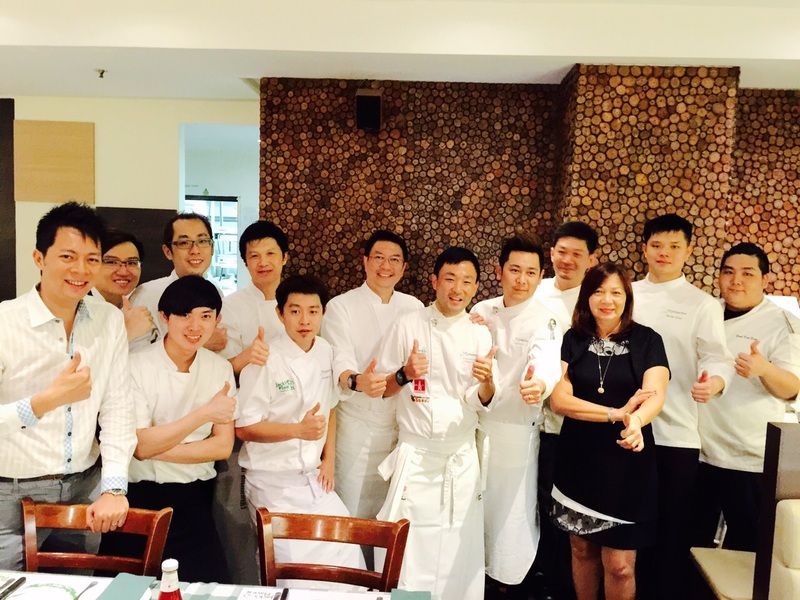 Jerry cites Iron Man Chef Heman Tan as one such non-family talent in the senior management team. He also highlights that regular HR practices like remuneration benchmarking with ex-gratia payouts are given to performing employees. Climate or employee perception surveys and 360-degree surveys are conducted confidentially to ensure all employees have a fair say on how the business is run. For Shalom Movers, Gideon shares that his people are company ambassadors, which make talent an important aspect. Gideon also uses technology to empower his staff to make decisions, which help in job satisfaction and retention. It is tough for many to resolve work differences, particularly if it’s family they are working with. So how do they resolve this? Because of the generation gap, Jerry finds it a constant effort to align with the chairman. Morgan faces many conflicts with his brothers and mom daily. Gideon recognizes a common objective: Everyone wants to do their best. To many tech founders, it is almost unheard of to have to work in a family business. But as tech firms evolve and grow, they may possibly span generations. One cannot deny the advantages of having trust and aligning on goals in a family business. Perhaps it is time to include a family member in your startup?